Conservation subdivisions are creative approaches to development, helping make communities special places to live, work, and play. As Natural Lands Trust explains, “each time a property is developed into a residential subdivision, an opportunity exists for adding land to a community-wide network of open space. Although such opportunities are seldom taken in many municipalities, this situation could be reversed fairly easily by making several small but significant changes to three basic local land-use documents—the comprehensive plan, the zoning ordinance and the subdivision and land development ordinance. The benefits of conservation subdivision are the same as any other type of land conservation. Protecting natural areas helps protect streams and water quality, provide habitat for plants and animals, provides recreational areas, protects (or even enhances) home values, and reduces the costs of municipal services. 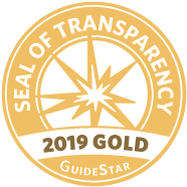 The natural areas that are protected in a conservation subdivision may then be protected forever with a conservation easement held by a land trust such as the Delaware Highlands Conservancy. The land may remain in private ownership, or it may be owned by a homeowners’ association, the municipality or a public agency, a land trust, or a combination of all of the above. Though some choose to open the conserved land to the public, this is not always the case. In addition, property tax assessments are similar to conventional development, because the same number of houses and acres of land are involved in both cases. 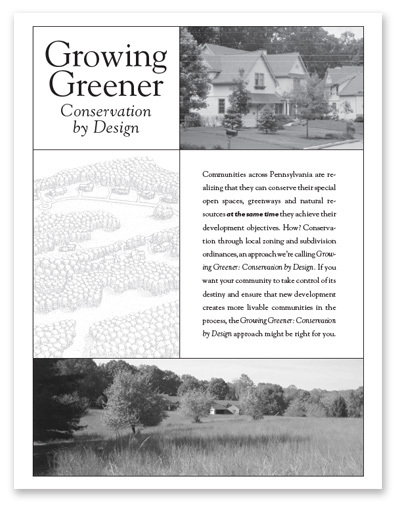 To learn more, including the steps to a planning for a conservation subdivision, examples, maps, and frequently asked questions regarding ownership, tax questions, and liability, see Growing Greener: Conservation by Design, a booklet for communities from the Natural Lands Trust.